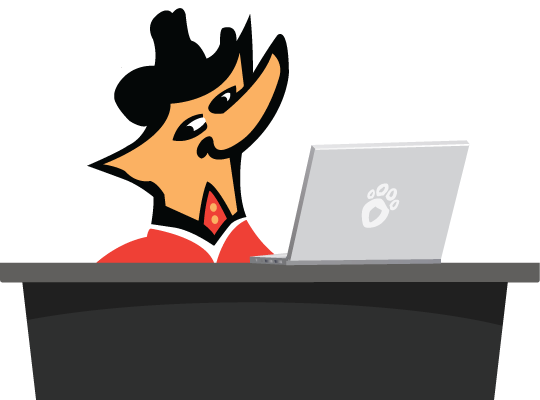 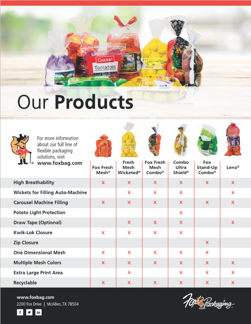 Download this quick guide to understand the unique benefits of each of Fox Packaging's innovative flexible packaging solutions. 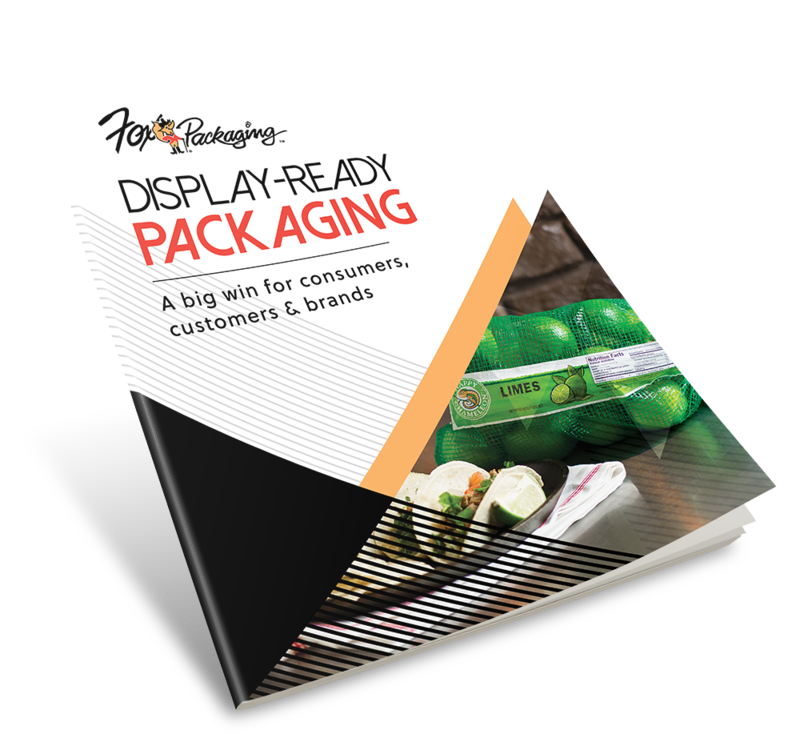 Download to get best practices for putting together a successful display-ready packaging program. 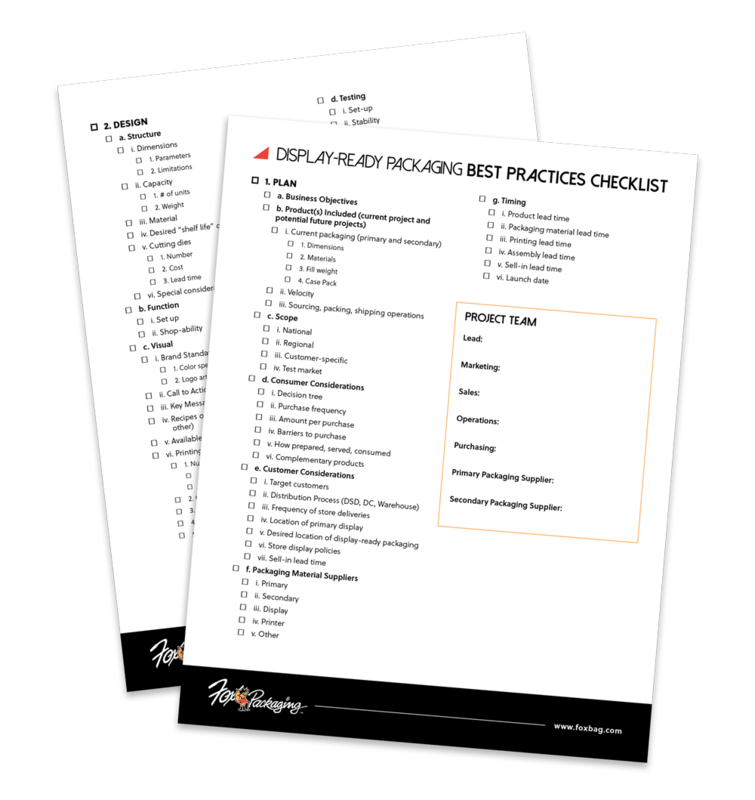 Download this checklist to keep track of all the details involved in launching your next display-ready packaging program. 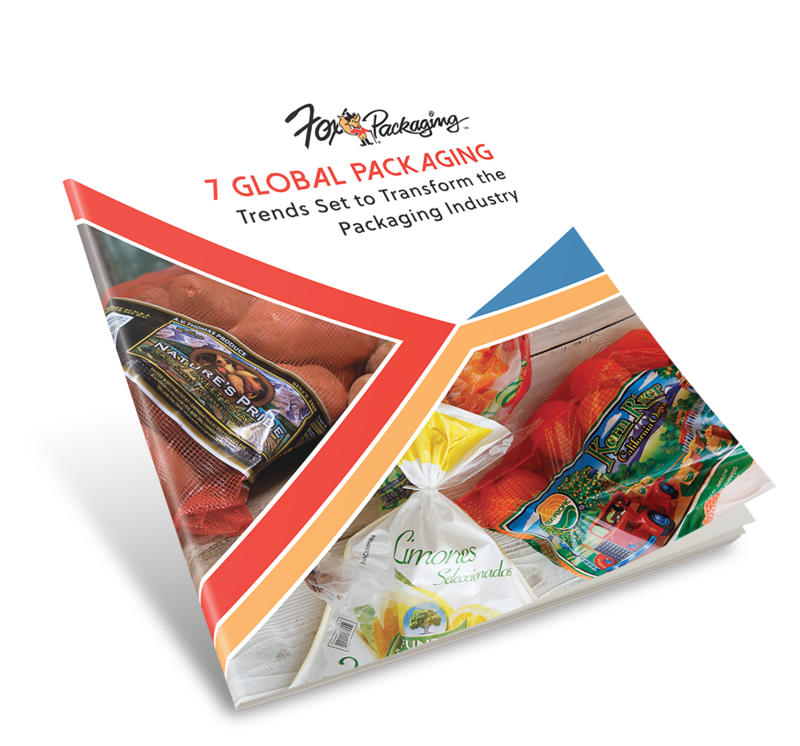 Download to learn about seven global packaging trends expected to transform the way we merchandise and sell fresh produce.